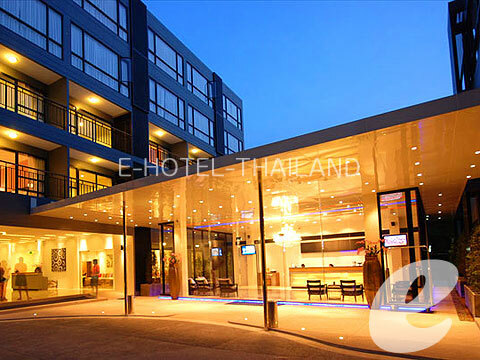 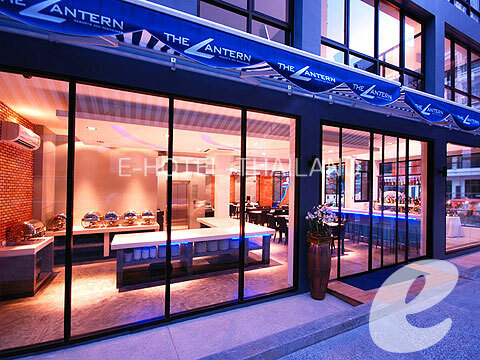 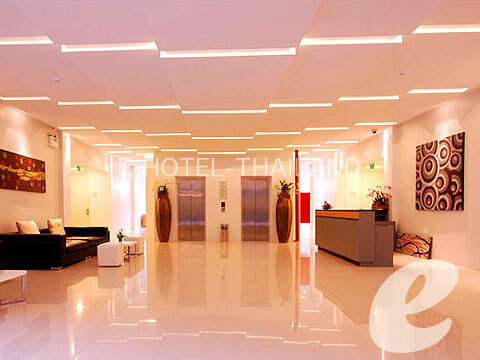 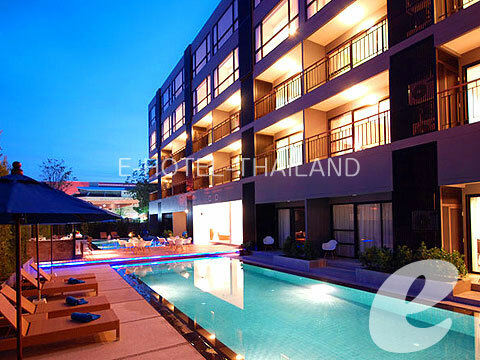 The Lantern Resorts Patong, Phuket is located in the heart of the world famous Patong Beach. 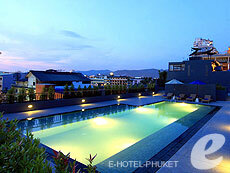 The hotel has full facilities and various Pent to suite your everyday holidays. 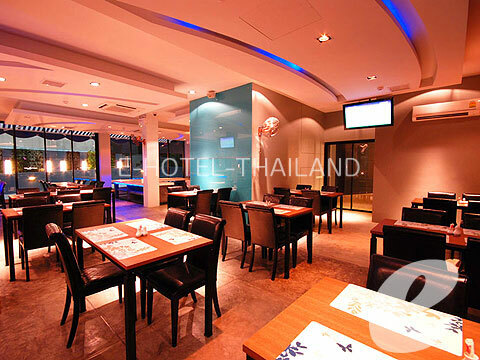 Jungceylon shopping center has over 300 shops retailing international, local brands’ restaurants and cinema complex which is only 3 minutes on walking distance. 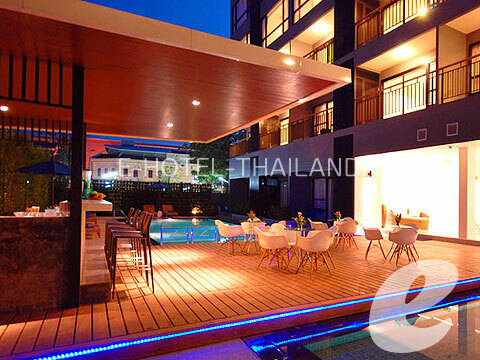 * A child/children 3-12 years sharing a room with adults without putting extra bed will be charged only breakfast fee of THB 150++/child.